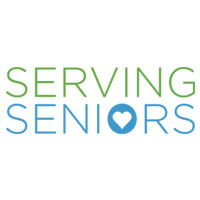 Helping seniors in poverty live healthy and fulfilling lives. The new mission had to clearly demonstrate our core values and for us, it is all about changing and saving the lives of seniors struggling to meet their basic needs. In the race to become governor of the nation’s most populous state, a place that has become synonymous with liberal resistance to Donald Trump, the president has seemed ­ever-present. Gavin Newsom, California’s lieutenant governor and the leading Democratic candidate for governor in many polls, arrived for a town hall event Thursday in Palm Springs ahead of Tuesday’s primary election.